White Pine Press (NY), 9781877727559, 236pp. Sam Hamill is the author of over thirty books of poetry, essays and translations of poetry from classical Chinese to Ancient Greek. 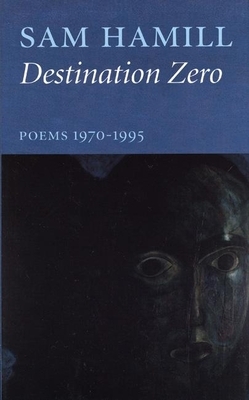 "Sam Hamill's poems have been part of my indispensable reading for many years. Direct, earthy, yet intelligent and sensitive, they are in the best tradition of the American West, I think, and at the same time in a beautifully original voice with touches of Oriental subtlety. Very highly recommended." --Hayden Carruth.